Not a lot of Filipinos are aware that March is Fire Prevention Month in the country. It is not only literally one of the hottest times of the year, considering it’s the start of the summer season, but it also happens to be associated with the highest fire-related incidents of any month. Get yourself a condo that has windows in mint condition. 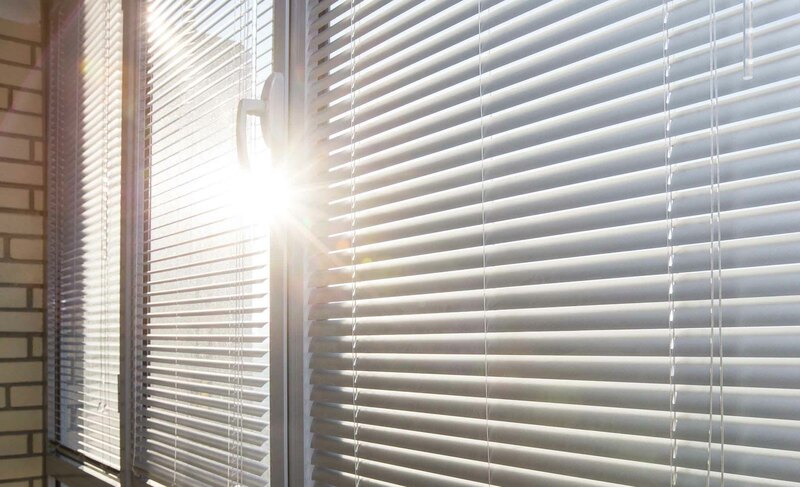 Always double check your windows to see that they’re not painted or rusted shut in case of a fire emergency. Once a fire is started, you’re only given a few minutes to escape. That is why it’s important for you to know where the fire exits are without even thinking twice. 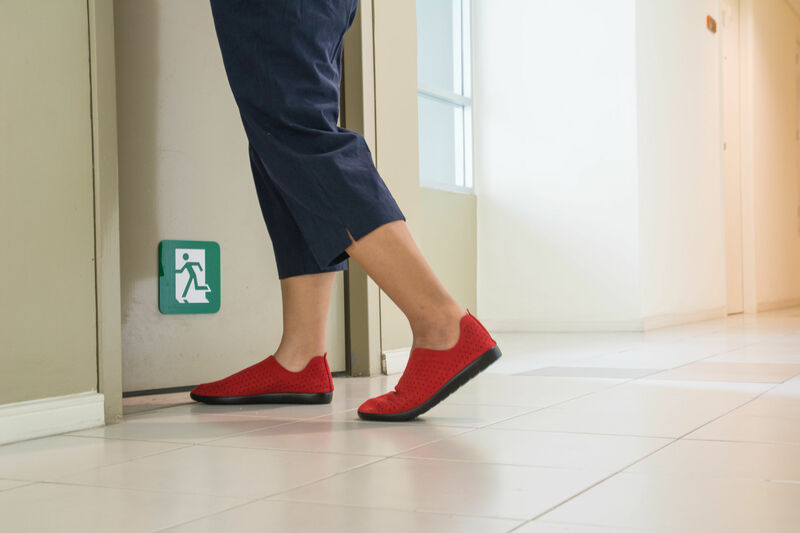 Make sure you learn where they’re located and practice how to get to and from your unit to the exit in case of an actual fire. Accidents happen. And when one triggered by a fire occurs, you must be ready. 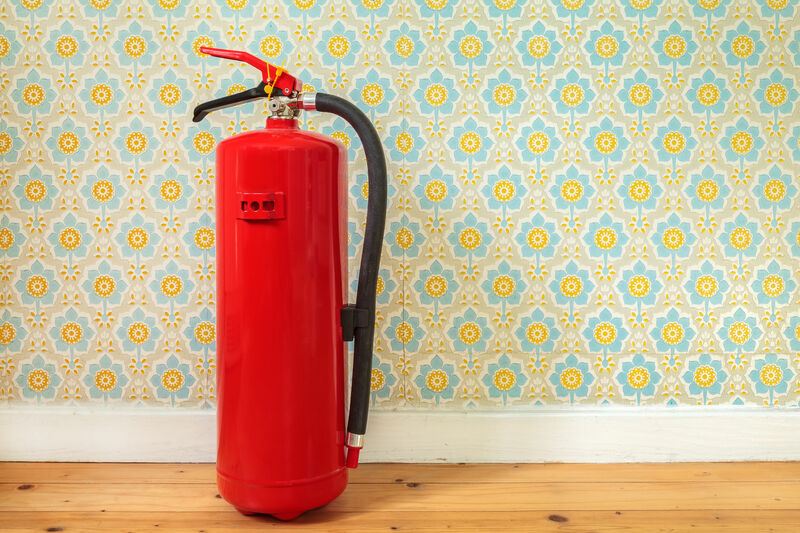 To prevent small accidents from ruining your condo, get your own fire extinguisher. We suggest you place it in or near your kitchen since it’s the area most prone to fires. You can never be too careful. 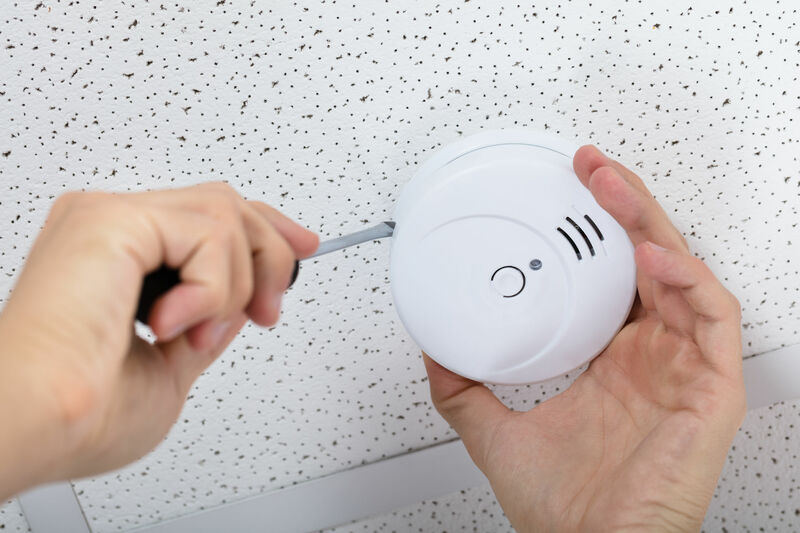 So, to keep your condo safer than safe from fires, it’s best to install smoke detectors. Ideally have them in every room, but if you have to choose just one area, set up your smoke detector in the kitchen. You know what they say, better safe than sorry. So make the safest choice; choose to live at SMDC Properties where we have facilities to keep you safeguarded 24/7. For more condo tips and life hacks, subscribe here.